Own an old caravan that you wish to give away, but have thoughts on ‘how to sell my motorhome? You want sell the motorhome but worried the getting an unsatisfactory price? The easiest way to bid goodbye to your used motorhomes is ‘We Buy Caravans’ that help you get some good returns on the heavy vehicle. Giving you the best deal, we are the ultimate solution to your queries on how to sell my motorhome in Sydney? Being the most versatile dealer through which you can opt to sell your motorhomes in Sydney, we ensure you are not fooled by other non-reliable dealers. 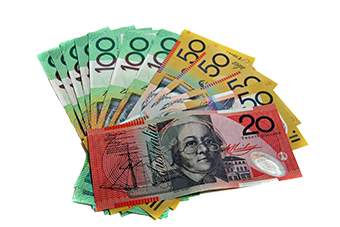 We always pride about our customer service and satisfaction which is what makes us unique from the rest of the dealers in Sydney. What are the terms to be followed to sell my motorhome in Sydney? 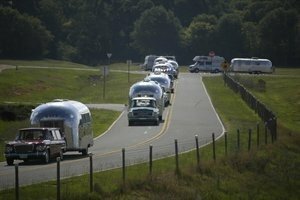 Will I get a reasonable amount if I sell my motorhome to a dealer? These are the standard set of questions an individual’s ask themselves while planning on a motorhome sale. They also wonder that if I have to sell my motorhome, what documents I will need to furnish. In case I sell my motorhome without knowing the set procedures and legalities, will I be in trouble? Not just one or two, We Buy Caravan, has an answer for all your queries related to the process of how sell a motorhome. Right from the time you approach us to sell the motorhome, we treat it like vehicle belongs to us and we are trying to sell it. We do not treat our customers as outsiders and hence strive hard to conveniently process your re-sale needs. Right from finding the right source to sell the mothorhome, to giving you back a good deal of monetary returns, we maintain standards of reliability in our services. We understand that your need to sell motorhome in Sydney might either be due to need for money or that you wish to replace it with another vehicle, either of which we ensure you to be benefitted fairly. 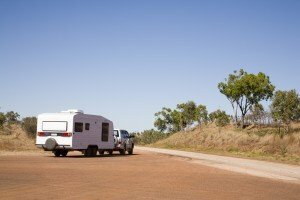 Being popular in assisting you in selling motorhomes, we take care of all your paperwork and other formalities and easily process your request in no time, while all you have to do is call us on 1300303765 and say – I wish to sell my motorhome in Sydney, the rest will be taken care off by the experts in your city. You could also choose to make a sell online caravans by following the 3 easy steps on our website. Call us or visit us now!